It is important to remember that molecular genetic studies of BCL should always be interpreted in conjunction with routine histologic and immunophenotypic information and always with the knowledge of the range of genotypic features found in normal and hyperplastic lymphoid populations. 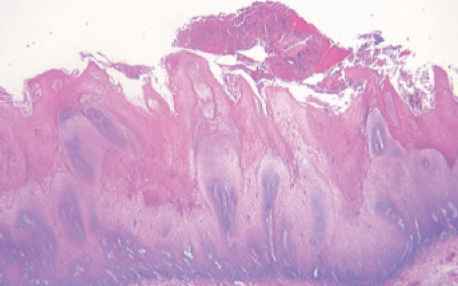 Interpretation in the larger clinical and histopathologic context will avoid erroneous interpretations with the potential for adverse clinical consequences. Our knowledge of the genetic events occurring in benign and malignant lymphoid populations is rapidly expanding in this era of genomics and proteomics, such that the interpretation of a particular genetic finding may well change as the field evolves. There are a number of potential pitfalls in the interpretation of molecular analyses for BCL that may result in false-positive or false-negative results.